The authors feature the historical and cultural background of the reconstruction project for shopping arcade in Suzdal. The article analyzes the disadvantages of the present-day status of Suzdal as one of the centers of the Goldan Ring. It describes the principles, the plan and the approach to the reconstruction, as well as the possibility to return the money from tourism to the city budget. RAZUMOVSKY, Mikhail. Suzdal. Zaryadye. Activation. project baikal, Russian Federation, n. 57, p. 130-131, sep. 2018. ISSN 2309-3072. 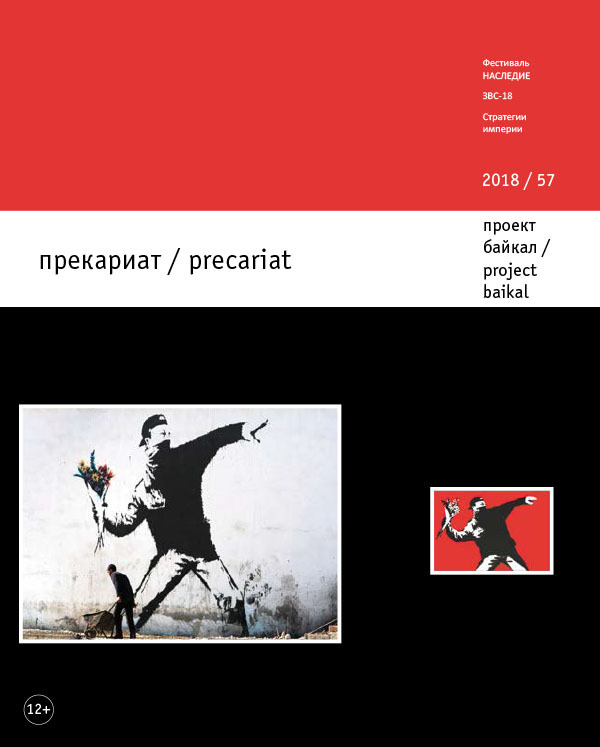 Available at: <http://projectbaikal.com/index.php/pb/article/view/1371>. Date accessed: 24 apr. 2019.